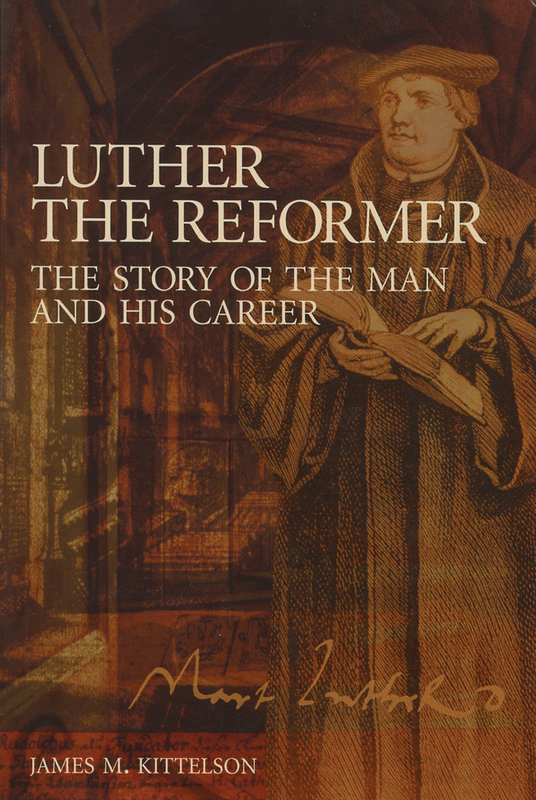 A thorough introduction to the life and thoughts of Martin Luther. This engaging and authoritative portrayal presents every phase of his life -- from peasant's son to monk, from pastor to defender of the faith. 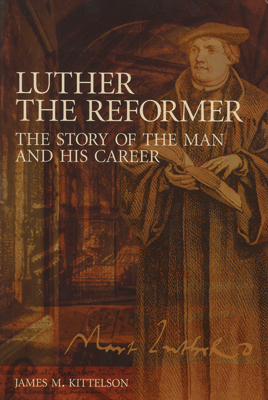 This single-volume biography has become a standard resource for those who wish to delve into the depths of the Reformer without drowning in a sea of scholarly concerns. This revised edition of Kittleson's important and popular work is presented with a new cover and new preface by the author.